With all the headline-making news regarding tremendous rent growth, it may be hard to focus on the issue of affordability. Owner/operators have been able to push effective rents 10%+ in many major MSAs throughout the country for the past few consecutive years. This may seem like great news as effective rent growth increases NOI and ultimately value, but as most investors know, what goes up, must come down. The factor that many analysts and news outlets are failing to cover is the lack of wage growth in comparison to rent growth. Wage growth has been growing at around a pace of 2%-2.5% according to the Bureau of Labor Statistics ECI. Rent growth has well exceeded that in most major markets (some as high as 3x). Rents can only be pushed so far before tenants decide that they cannot or do want to pay for such an expensive apartment. This factor alone can become a catalyst that sets the multi-family sector in correction mode. 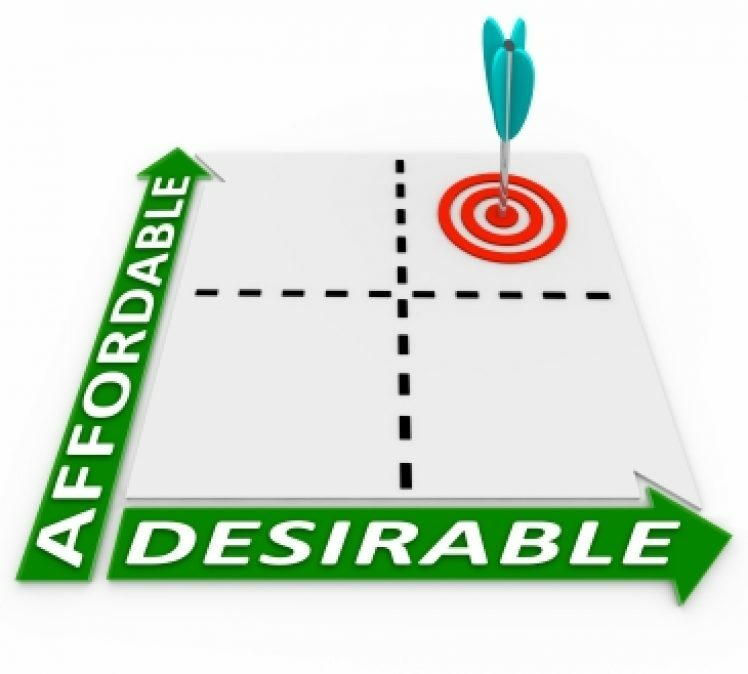 Although there are many factors supporting the demand for multi-family, the affordability issue has to be addressed. There was a recent article published by Multifamily Executive mentioning that certain metros are starting to implement ‘rent-controlled’ measures for apartment buildings. If the market does not set the tone for a correction, then maybe local governments may be one answer.